Bolsius, a Dutch company founded in 1870, combines the best of two worlds: an entrepreneurial family-owned business and a highly professional and international culture. Bolsius’ top quality products are sold in over 50 countries worldwide and follow the latest trends in home decoration, allowing people to create a unique and contemporary style. The company’s offerings range from simple nightlights to elegant dinner candles. 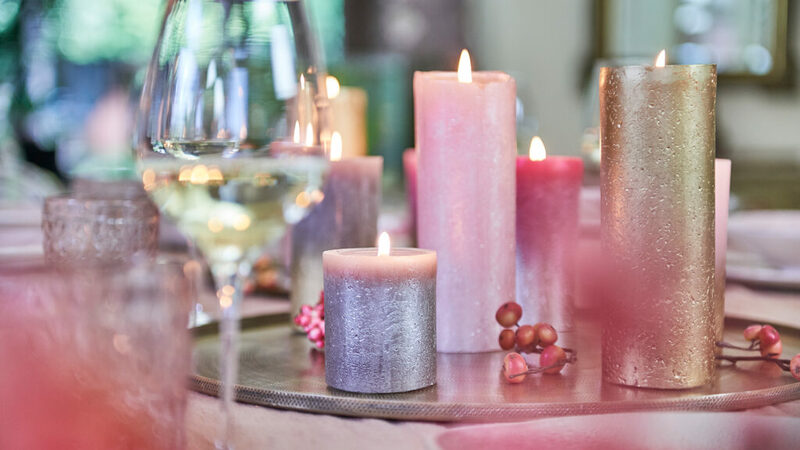 Candles are able to enchant moments in our lives. They bring people together in love and friendship and have the ability to offer hope and comfort in times of sadness. They bring warmth and coziness to your home and set the mood for a romantic restaurant dinner. Over the past years the market for candles has seen major developments. The category combines chemical science with fashion flair. New players entered the industry and consumer taste shifted to luxurious and high quality products. That resulted in today’s complex, dynamic and intriguing landscape with plenty of growth opportunities. By focusing on their core – decorative candles – and broadening their product range, e.g. with home fragrance, Bolsius plans to capitalize on these opportunities and continue on its strong growth trajectory.